Looking for Local Internet Marketing Services? 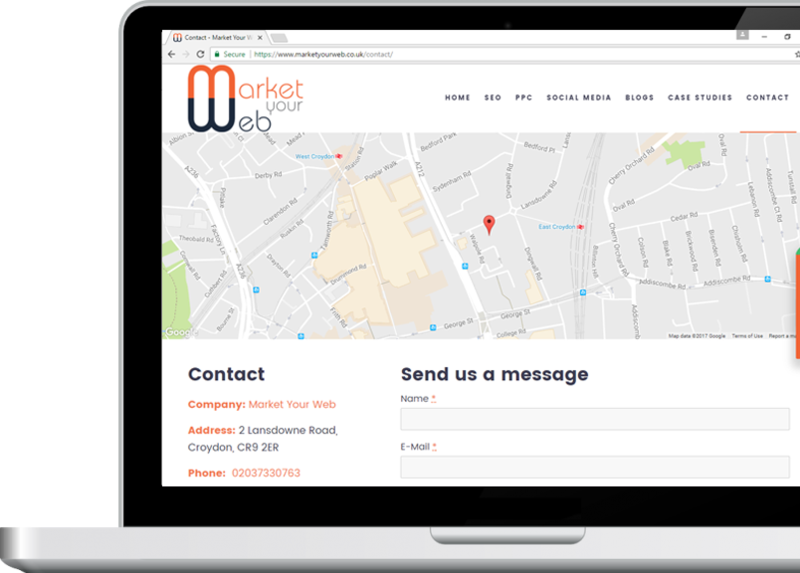 At Market Your Web we provide local internet marketing services that include SEO, PPC Management and Social Media optimization. All of our services contribute to increasing traffic to your website, boost sales and save on your businesses marketing costs. Why use us for Local Internet Marketing Services? We have many years of experience providing local internet marketing services so we are confident that we can help any business. Give one of our team members a call to find out more.